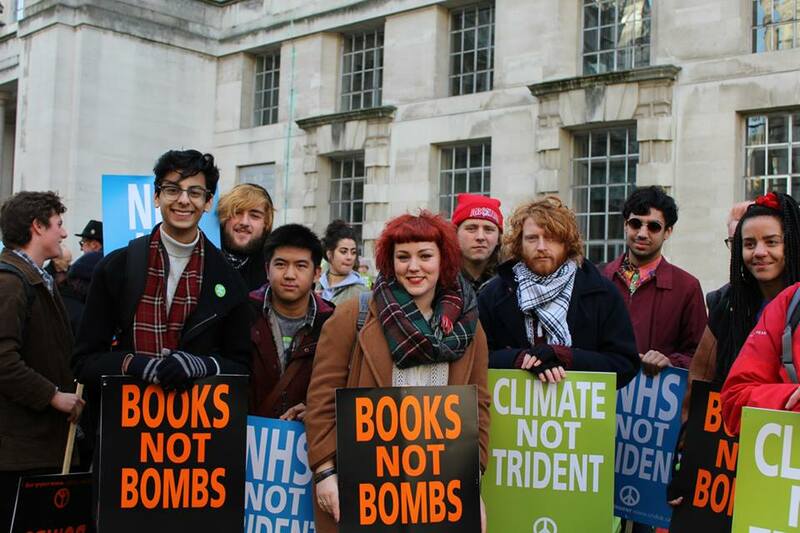 We always want more people to get involved with Youth and Student CND’s campaigning. We do all kinds of things, like running talks, debates, and film screenings at universities, helping organise demonstrations, and even attending festivals. The more people we have involved, the more we can achieve. If you want to set up a group, we can give you help in getting started. That means things like sending free materials for running a stall at a freshers fair, ideas and assistance for running events, organising speakers, or just general advice on running a university society. Please read our dedicated blog post about for more guidance on how to set up a new society at university. Film screenings are also an easy and popular way of delivering information. You could check out your university library to see what relevant films are available for loan, or contact us for ideas. There are huge numbers of really good nuclear related films, from banned Oscar winning documentaries, to cult horror, from classic anime to the King of the monsters. Get some signatories for our petition! Petitioning is a vital part of our campaigning, and collecting signatures is a good way to start conversations and raise awareness about nuclear weapons. Student unions can adopt motions expressing their views on a range of subjects at AGMs. 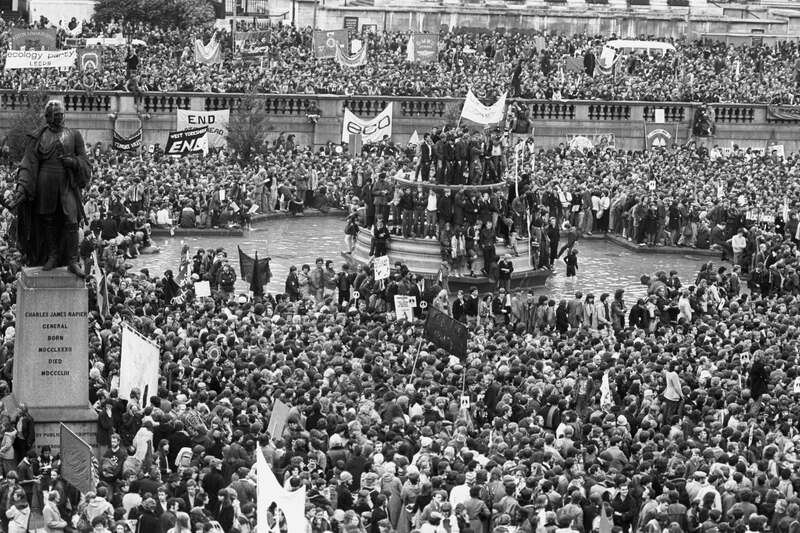 The University of Manchester Student Union, Bristol University Union and the University of East Anglia Student Union have adopted motions supporting CND’s campaign. If you would like to do the same, here’s a draft motion we’ve written for you to use. That means the only work you have to do is submit the motion, and maybe speak for it at the meeting itself. If you’re successful, remember to let us know!!! Keep an eye on CND’s Events page for various upcoming meetings and activities. For Youth and Student specific events, please go to our Upcoming Events page.